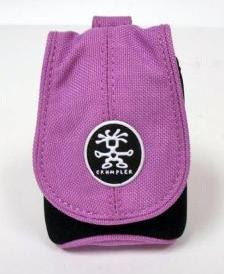 Up for grab now is New Crumpler John Thursday 50 bag. * Pink/black exterior with light blue interior. * Approx. WxHxD: 2.5 x 3.5 x 1.5in. 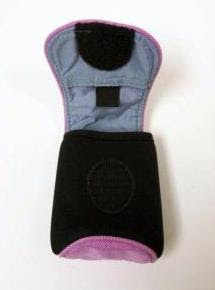 * Shock proof pouch for your devices -- everything from PDAs, MP3s, and Mini Discs, to E-Devices. 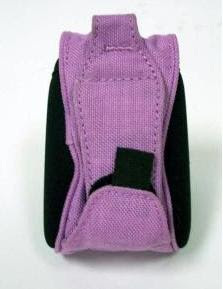 * Small secret velcro pocket on inner flap. Grab them now... email me at chomells@gmail.com today! !